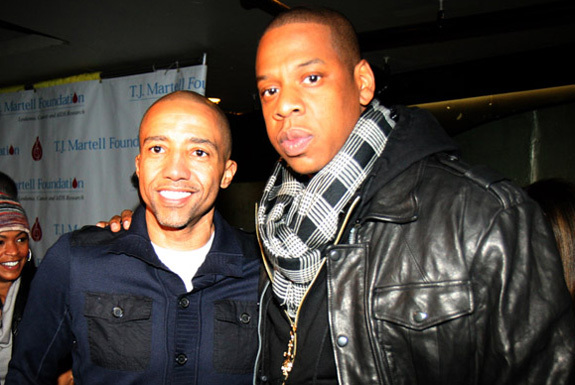 American record executive Kevin Liles has an estimated net worth of $60 million in 2012. Liles is best associated with Def Jam Recordings where he served as the President for quite a long time. From 1999 through 2004, he worked for The Island Def Jam Music Group as executive vice president. He has also worked for Warner Music Group as executive vice president, working under Lyor Cohen. In September 2009, he stepped down from his post to pursue entrepreneurial endeavors. Kevin Liles was born on February 26, 1968 in Baltimore, Maryland, U.S.A. He is currently married to Erika Liles with whom he has a son, Kevin Jr., and a daughter, Kayla.